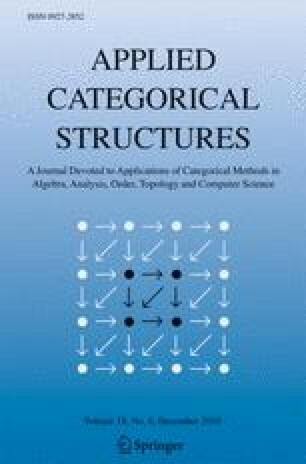 In this article a sequential theory in the category of spaces and proper maps is described and developed. As a natural extension a sequential theory for exterior spaces and maps is obtained. Supported by MEC projects (Spain) BFM2000-0961, MTM2006-06317, the UR project ACPI2001/10 PR I+D and FEDER.